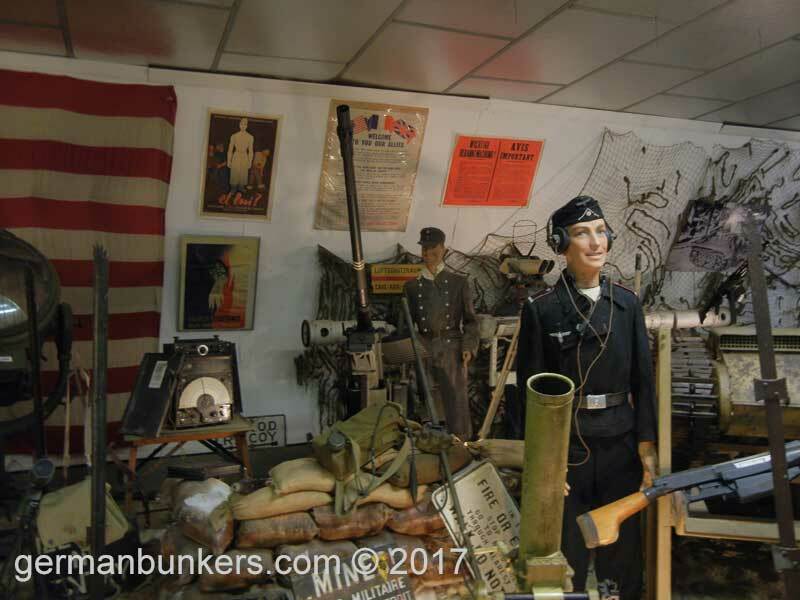 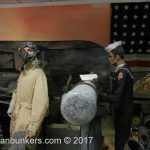 An easy to find museum take the D517 or Boulevard de Cauvigny if you are coming from Omaha Beach via the sea front (Charlie sector). If you are coming from Omaha Beach (Easy Red sector) and the Colleville Cemetery take the D514 or Route du 6 Juin 1944. 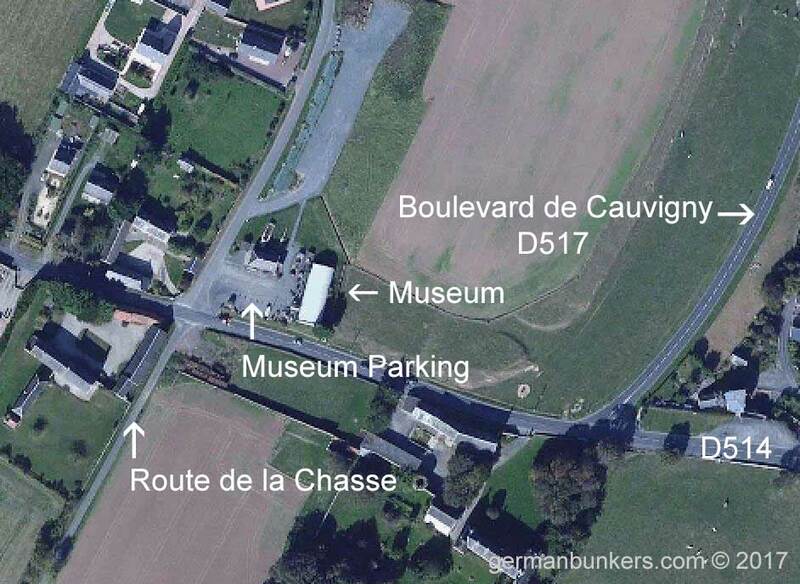 If you are coming down from the South then take the Route de la Chasse. 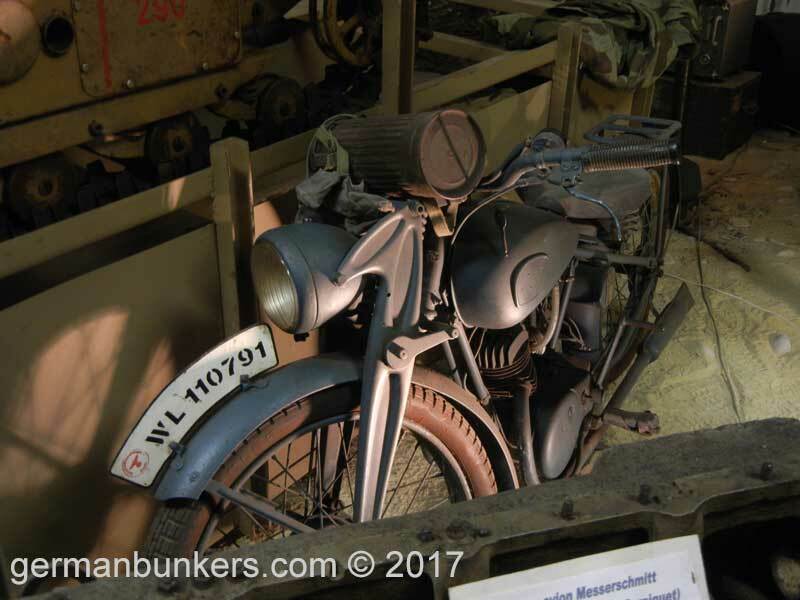 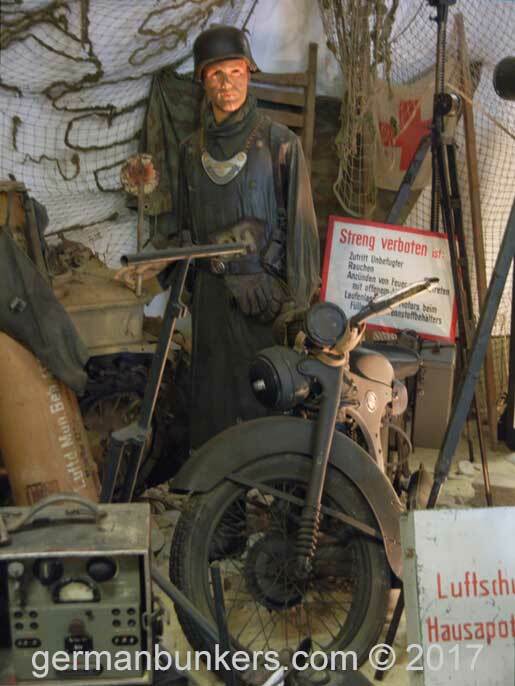 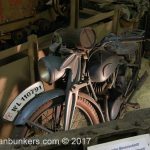 A Wehrmacht motorcycle soldier greets you as you enter this superb museum. Musee! 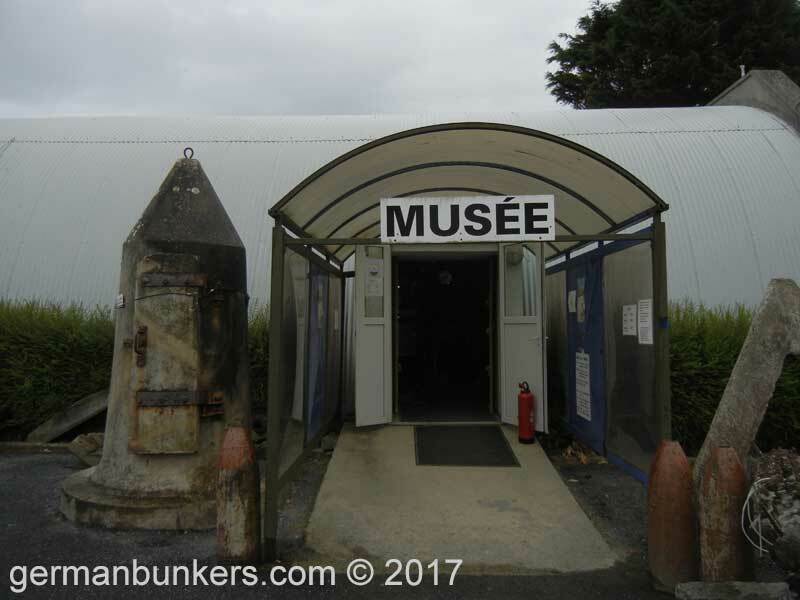 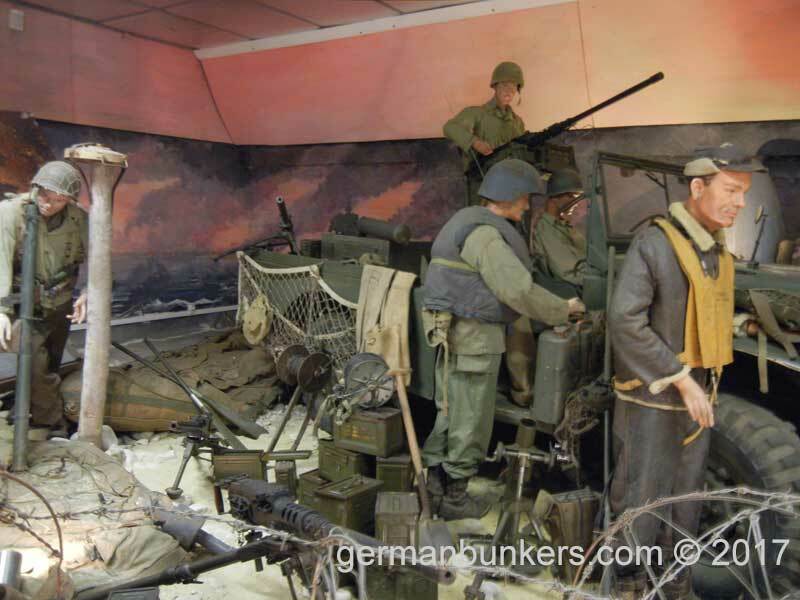 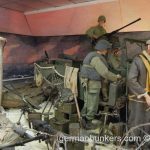 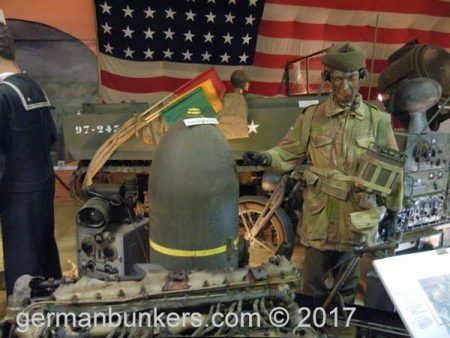 - The entrance to this superb museum dedicated to weapons and equipment used on both sides during the D-Day landings. 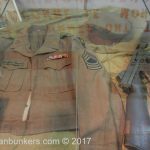 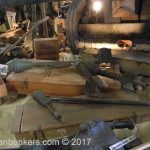 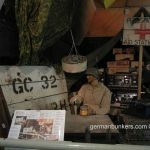 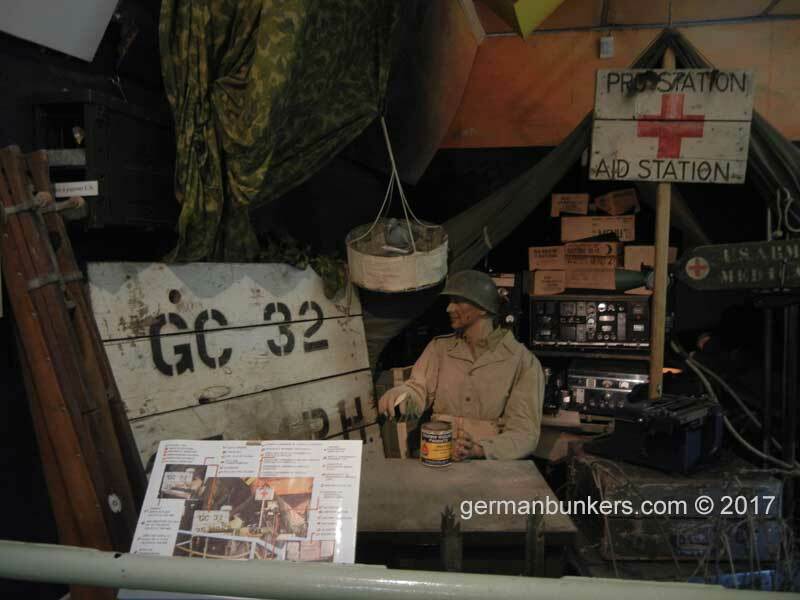 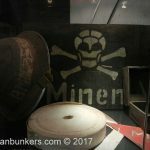 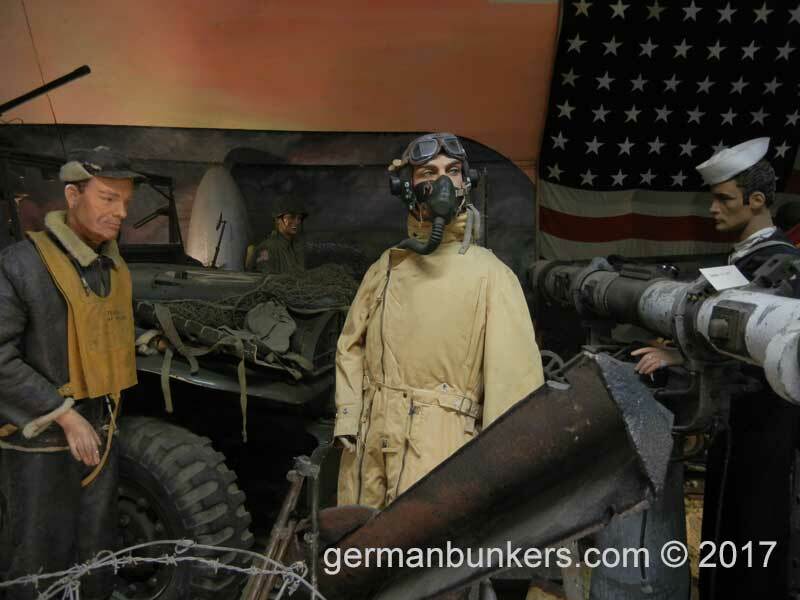 This museum holds an enormous amount of militaria both inside and outside the grounds. 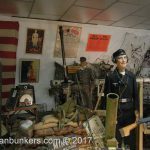 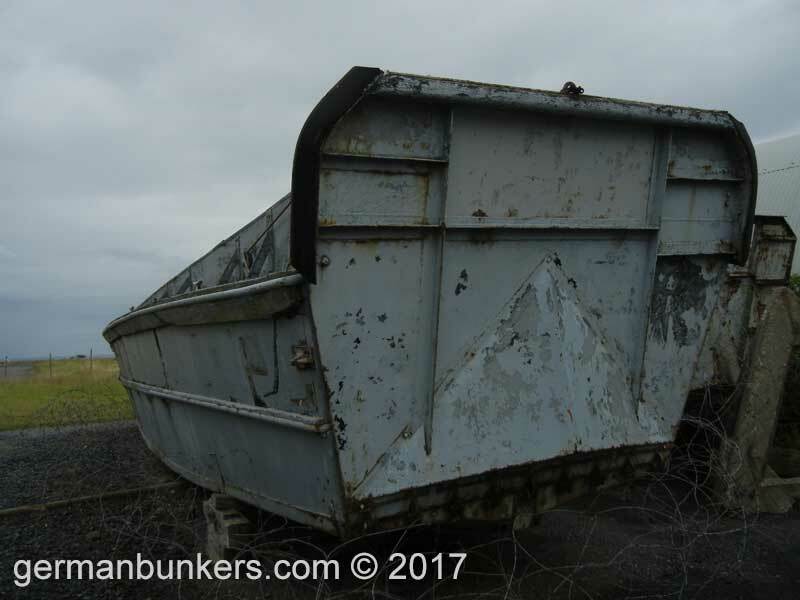 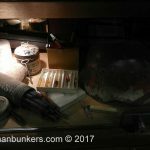 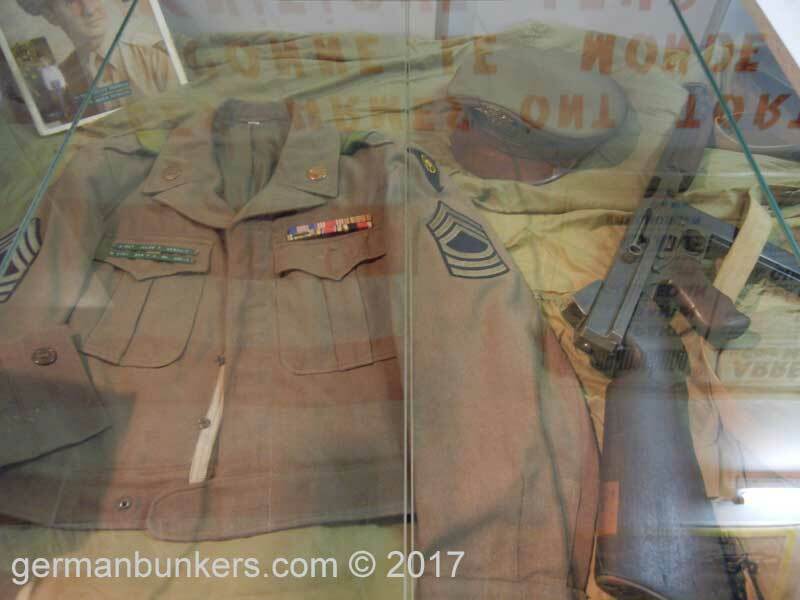 The sheer number of artifacts is staggering both donated by collectors and by locals who have collected the pieces that have washed up on the beaches over the years as well as what was left on the field of battle. This is one of those museums I could spend all day at. 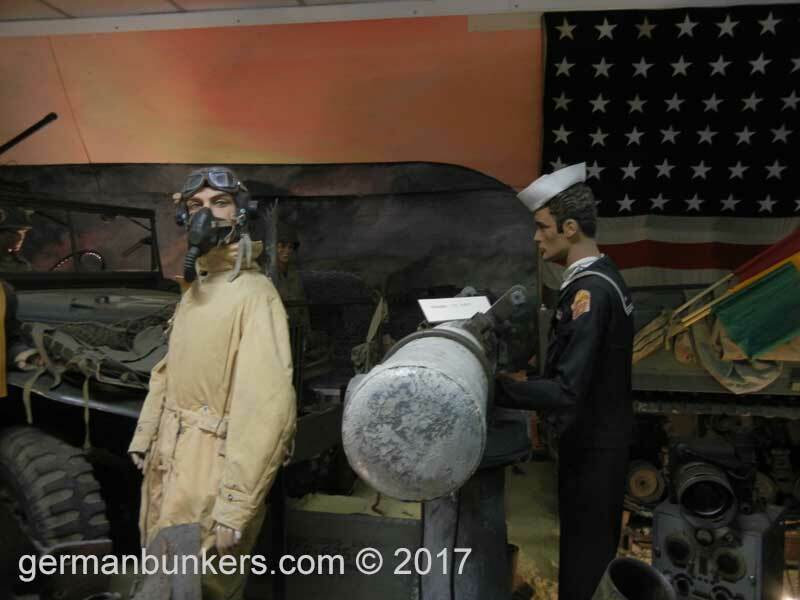 I used two different cameras on the 2013 visit. 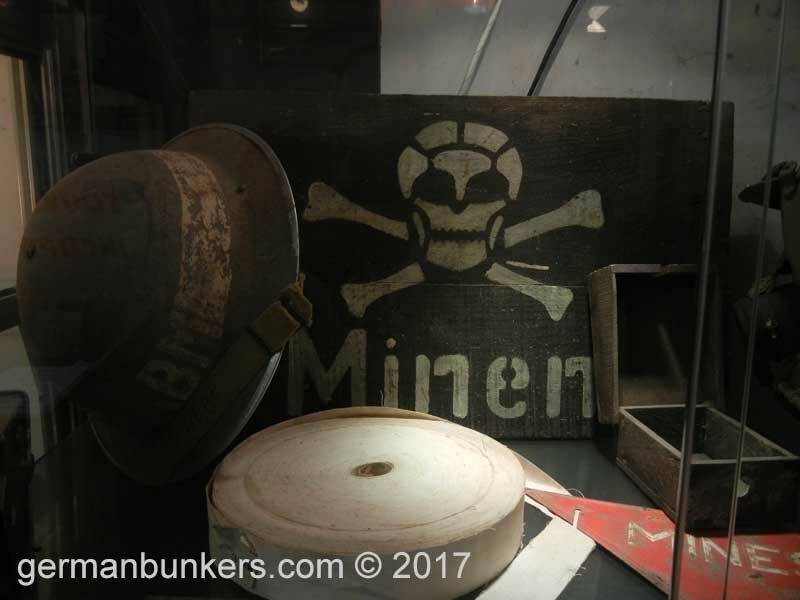 The Nikon Coolpix 35mm and the Apple iPad mini. 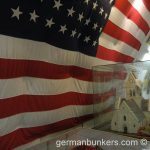 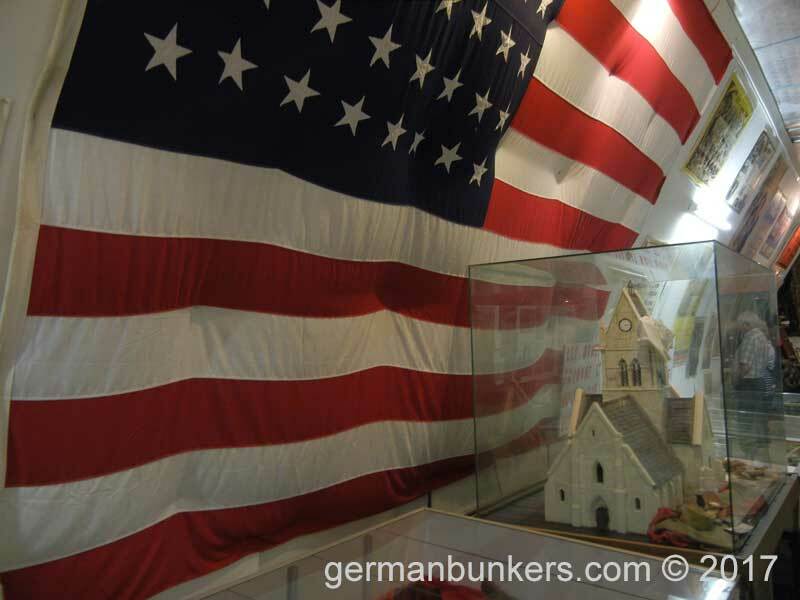 Old Glory is the backdrop in front a scale model of Sainte Mare Eglise church and the exhibit for 82nd and 101st. 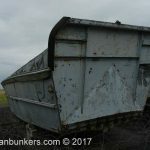 The LCVP Higgins boat -beautifully preserved on the grounds of this museum. 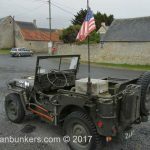 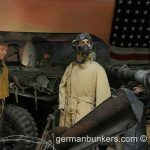 The U.S. Willy's Jeep - this iconic part of WWII looks as though it just stepped through time doesn't it? 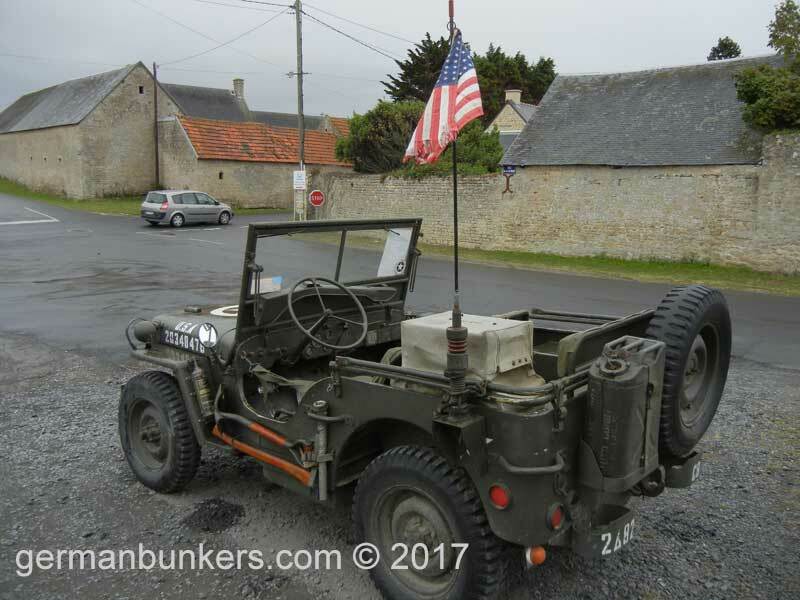 A Browning mounted onto the jeep and assorted militaria. 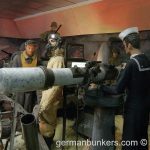 What a happy looking chap, a German tanker, probably not so happy after the 6th of June, 1944. 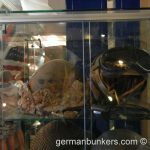 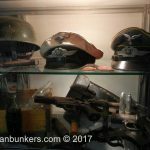 A German M40 medic type helmet and ampules of some sort. 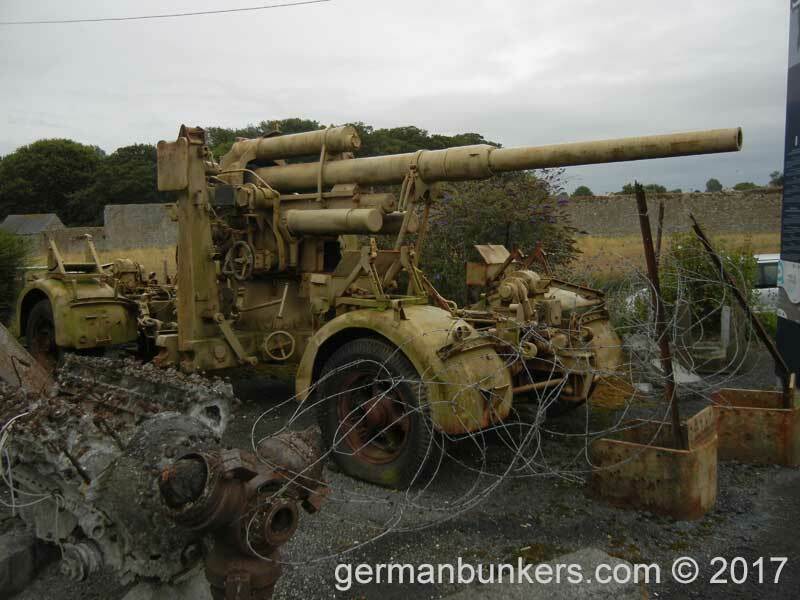 The mighty PAK40 anti-tank gun, a common site on the European battlefield. 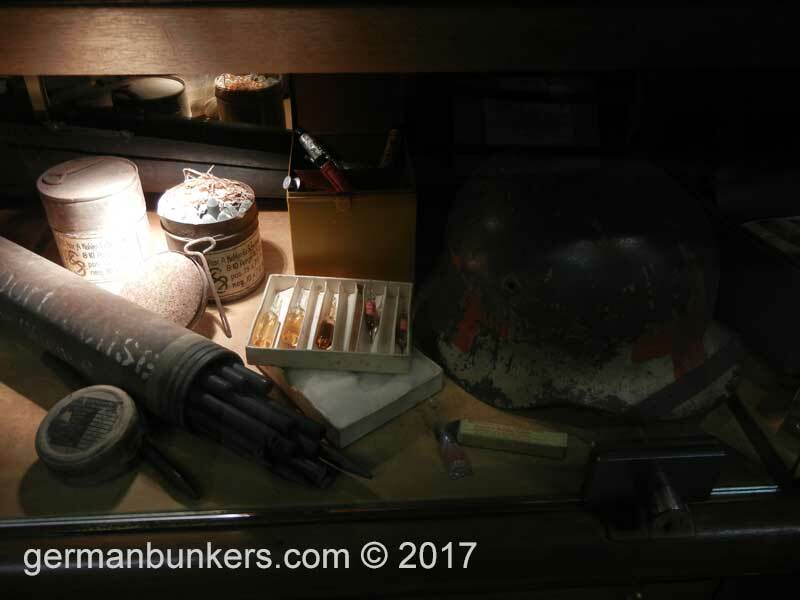 Panzerfaust!, a range finder, a rocket propelled shell etc. 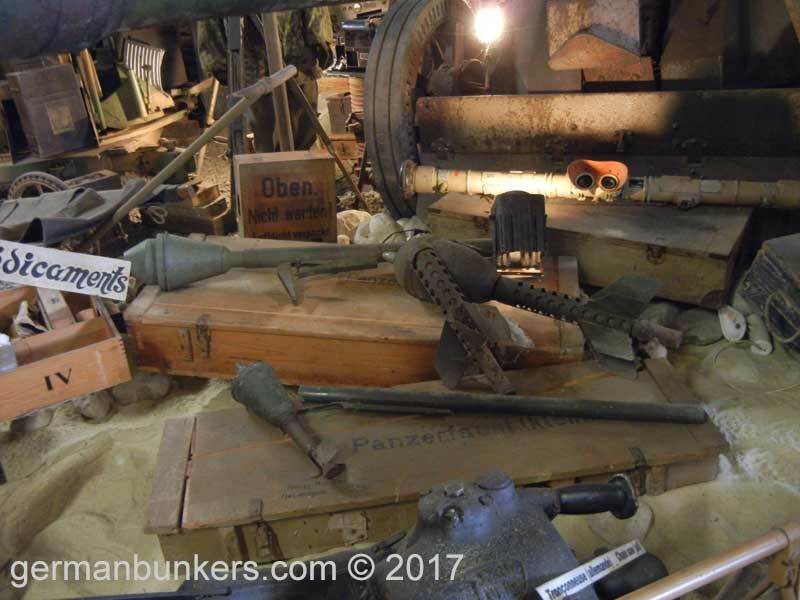 Look at the original packing crates! 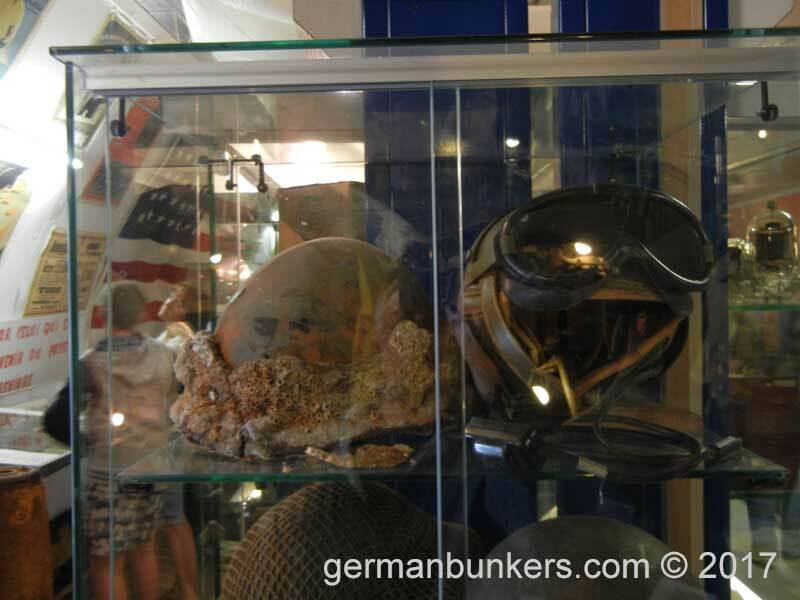 Looked what washed up on the shores of Omaha Beach - a barnacle encrusted helmet. 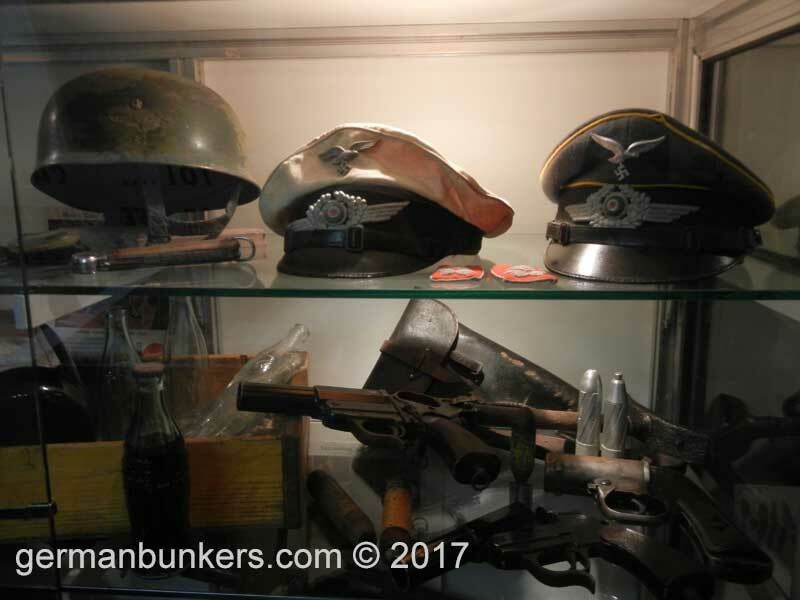 A Fallschirmjäger helmet to the left, officers caps to the right. 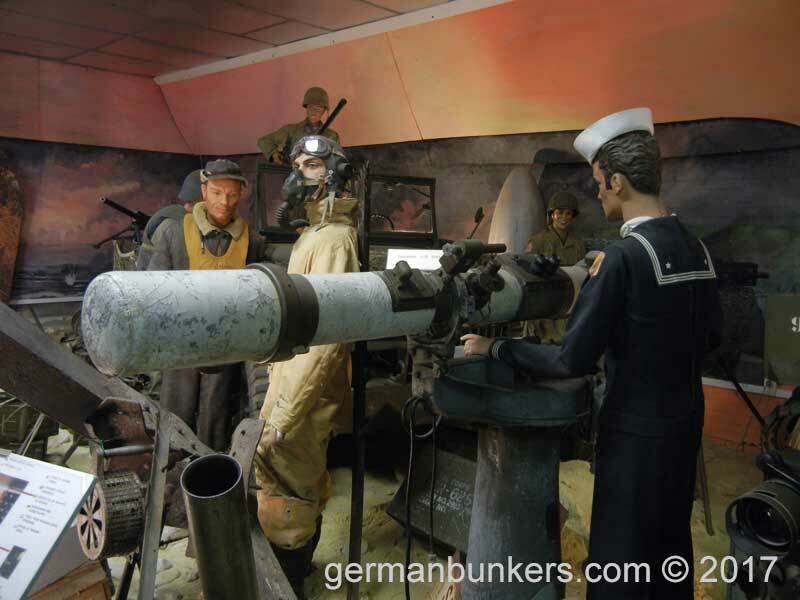 Note the flare guns below. 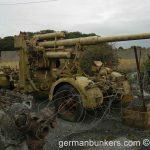 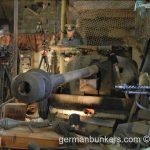 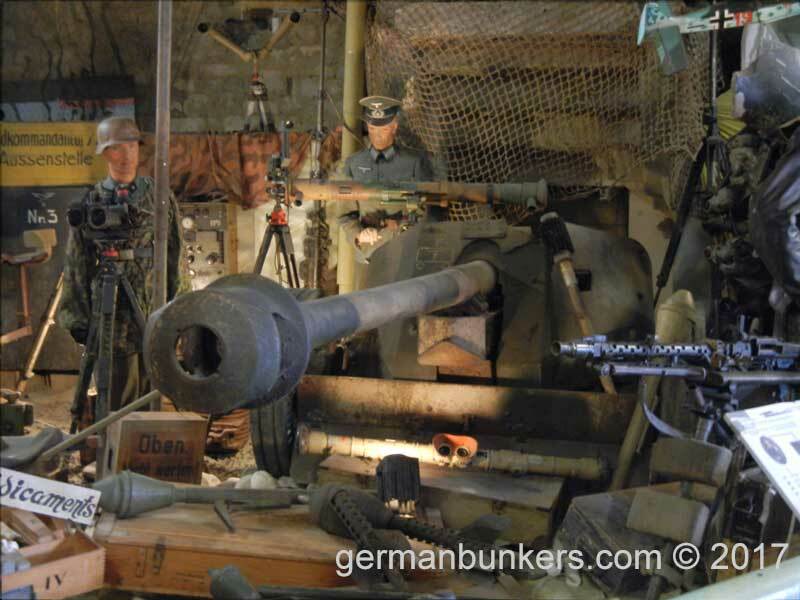 The iconic and mighty German 88 mm gun in it's anti-tank 36 position.